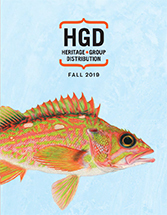 As tattoos and piercings become more widely accepted by people of all ages—thanks in no small part to television shows like LA Ink, Hart & Huntington, Miami Ink, and more—there is more and more opportunity for shops to open. Anyone with a passion for the industry can learn how to open and run their own studio, beginning with the basics in this book. 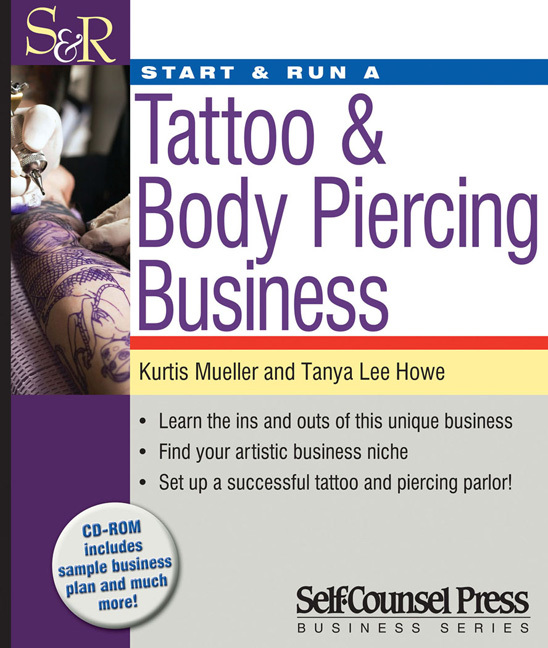 From understanding what it takes to survive in the industry (whether or not you are a tattoo artist or piercer yourself, of just business-minded), to how to start a business, to specific tips for running a tattoo and piercing shop, authors Mueller and Howe cover everything you need to know in an easy to follow, step-by-step way. This is a comprehensive guide to opening and running a successful studio. It includes many forms you'll need for business start-up on the CD-ROM, so you can keep records on your computer and print off copies as needed.